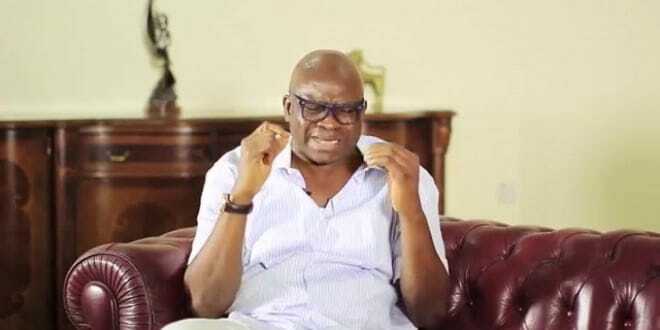 Immediate past Governor of Ekiti State, Ayodele Fayose has raised the alarm over the plot by the APC led centralized to jam all telecommunications networks from 5 am on Saturday until 5 pm on Sunday, thus making it not possible for use of net and phone calls during the Presidential and National Assembly elections. Fayose, World Health Organization is additionally the Southwest coordinator of the Atiku/Obi PDP Presidential Campaign Council said the instrumentation for the sinister plot arrived the country from Israel last week and a test run was done on weekday and Friday. He added that “I am in my house and even if they put the gun in my head, I won’t keep silent at this time because this same strategy was used in Ekiti state during the 2018 governorship election”. 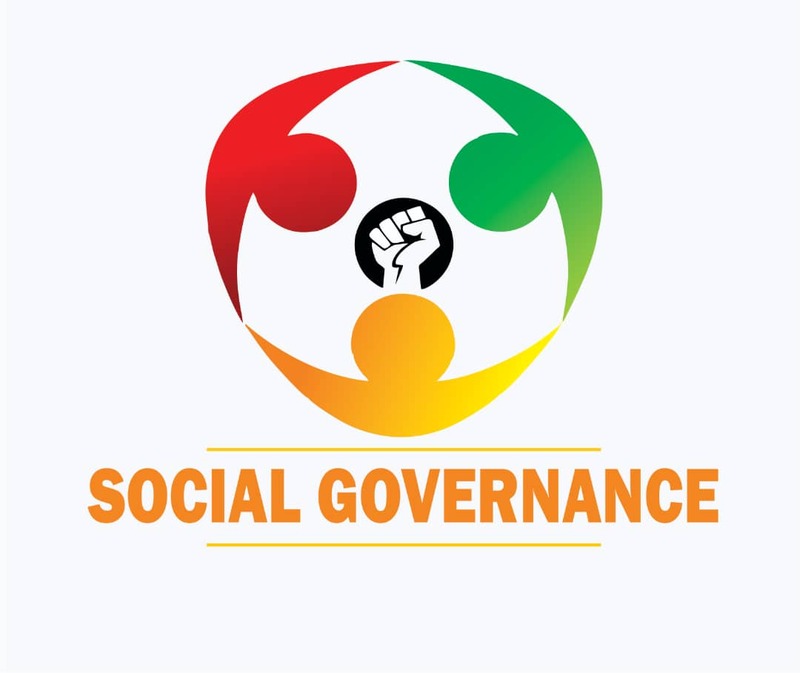 The former governor, World Health Organization made this known in a unleash issued on Tuesday evening by his Media Aide, Lere Olayinka, said all Nigerians and therefore the international community must rise in defence of democracy and the country.